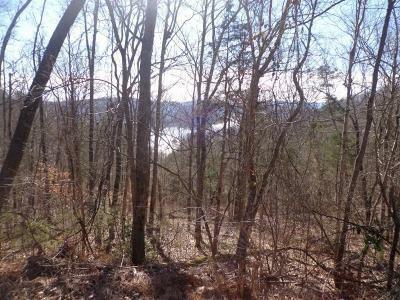 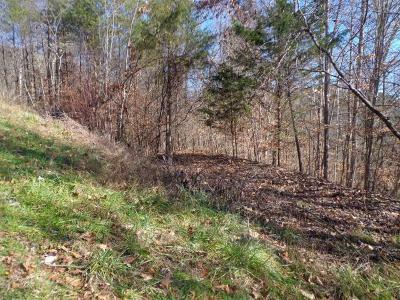 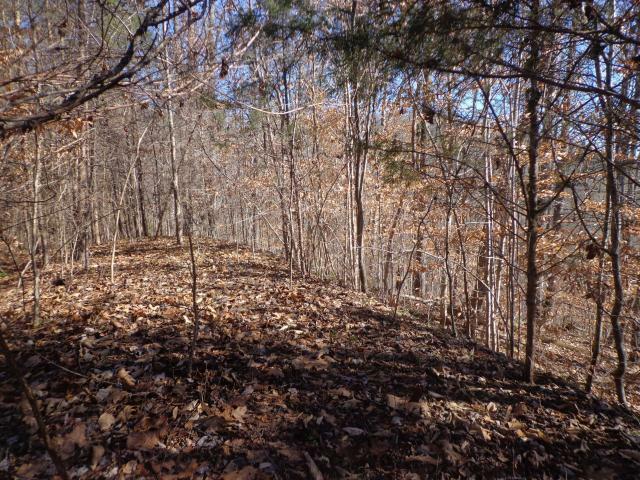 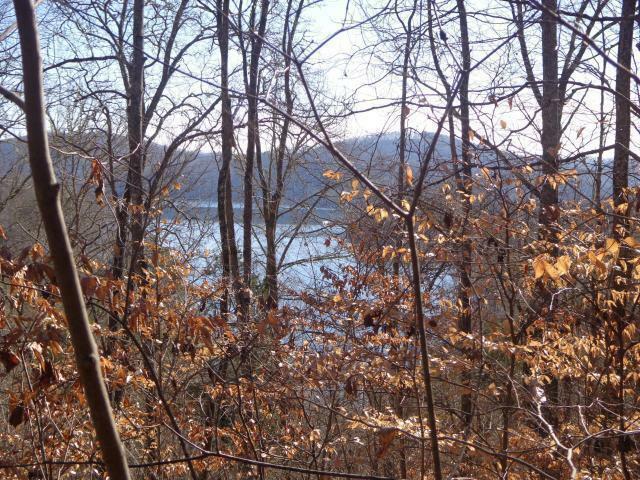 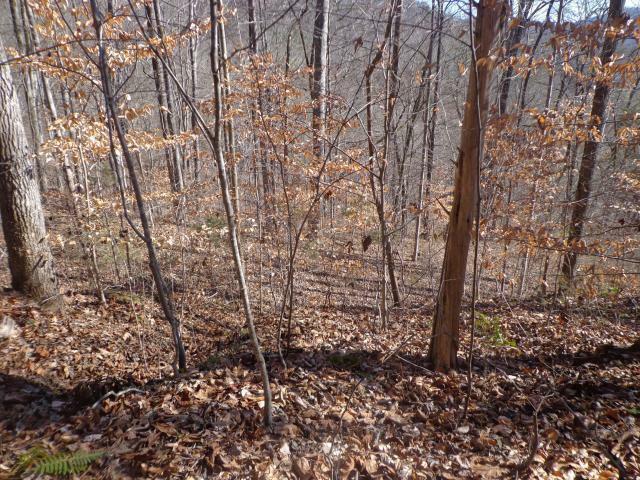 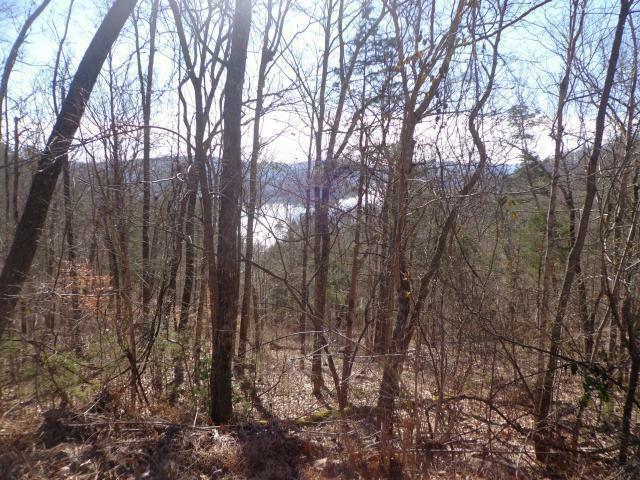 Beautiful slopping property down to the lake with 365' of lake frontage on the beautiful Norris Lake. The lot has been approved for a 3 bedroom septic. 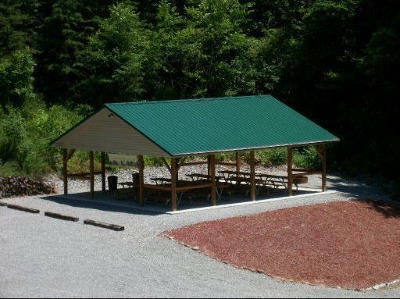 Lots of trees and wild life for privacy and entertainment. 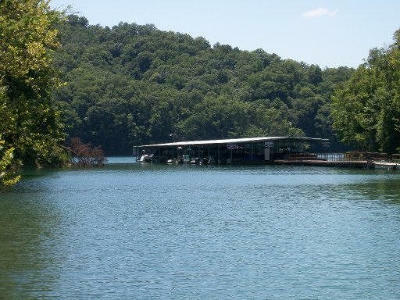 By pontoon this lot is close to 2 floating restaurant/marinas. 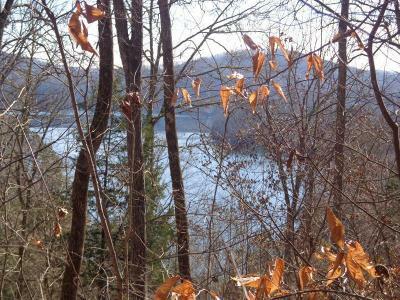 This lake is perfect for fishing, canoe, kayak, waterski etc etc! 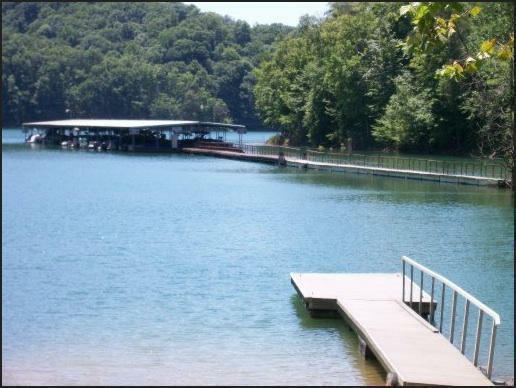 Make this your lake-home, or your forever home. 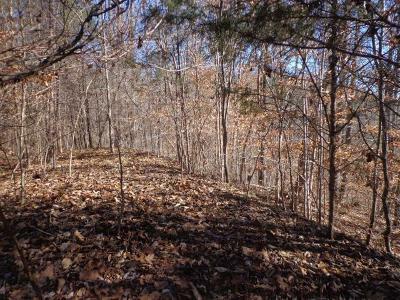 A driveway has been cut in to help with the expense of excavation and ease of walking the property. Come take a look you won't be disappointed! The view once property is excavated will be magnificent!